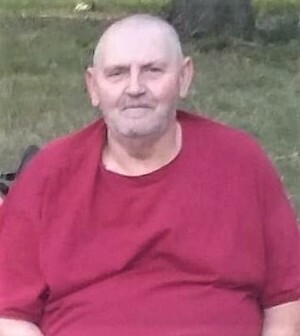 Walter E. Kelley – age 62 of Leavenworth, KS passed away April 2nd, 2019 at the University of Kansas Medical Center. Walter was born on September 22nd, 1956 the son of Geraldine Kelley in Kansas City, MO. He was a delivery driver and enjoyed playing softball. Mr. Kelley was preceded in death by his mother, brother and grandfather. Survivors include: daughter, Renee (Ben) Germani of Polo; son, Bryan Kelley of Polo; 4 grandchildre; sister, Christine Riley of Liberty; sister, Susan (Frank) Lynn of Excelsior Springs; sister, Kelley (Richard) Wilson of Independence; cousins, nieces, nephews and aunts.